Since opening last year, Under has risen to the forefront of the city’s electronic music scene, bringing the likes of Anja Schneider and Luciano to its intimate dancefloor. This month, it welcomes Solomun for a second visit this year to the club. The Bosnian-born, German-raised producer and DJ has emerged as the figurehead of Hamburg’s scene since he began his career in 2002. 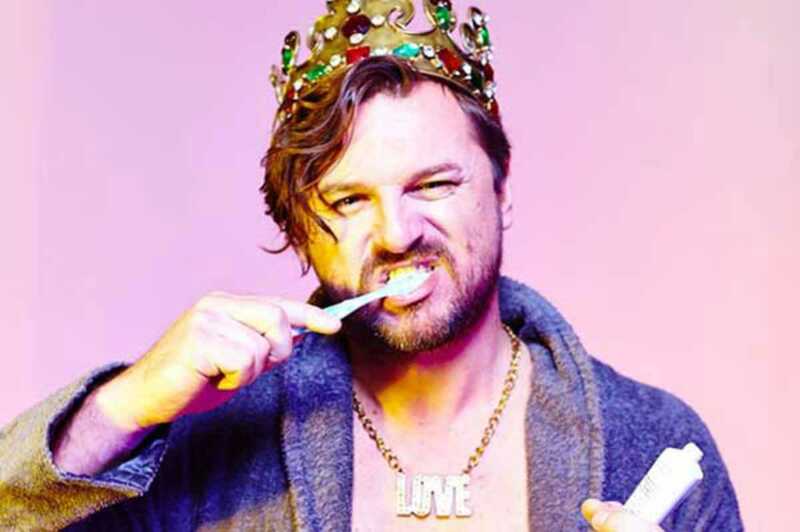 But it was not until his first season in Ibiza in 2012 that Solomun reached the peak of his profession, affirmed by the award that year as Best Producer at the island’s DJ Awards and as Mixmag’s DJ of the Year. Bringing the underground to the mainstream to revitalize a flagging scene, Solomun has maintained his artistic cred amid surging success. His infectious and evolving live show embodies his motto: “music is moments.” Many memorable ones are promised for his set at Under.